Nintendo has announced how amiibo will be supported in Metroid: Samus Returns, four amiibo being compatible with the Nintendo 3DS exclusive. These can reward players with an Aeion Reserve Tank, Missile Reserve Tank, or Energy Reserve Tank, along with the ability to reveal any Metroid that are nearby. 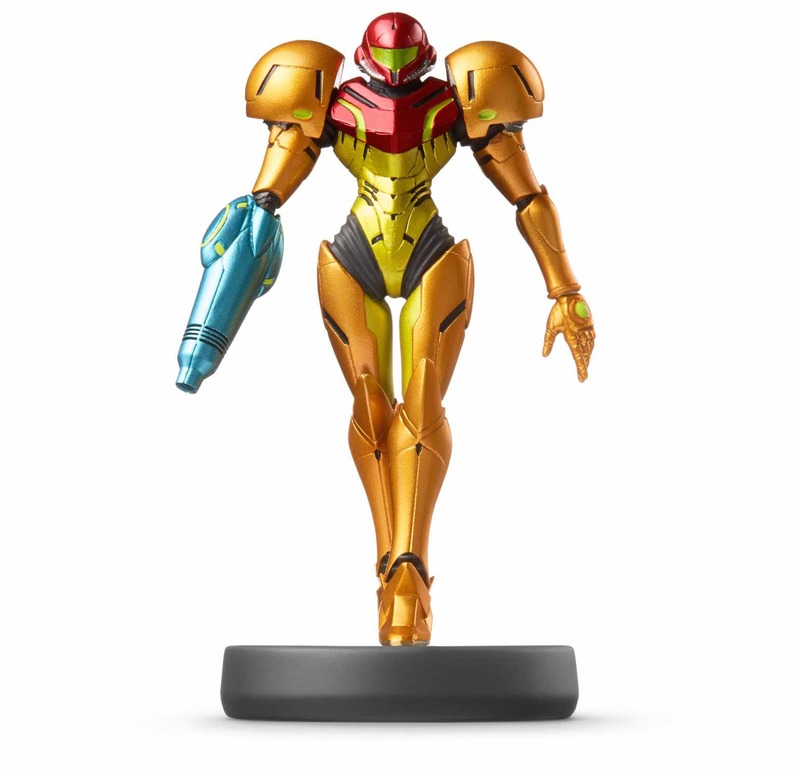 Once the main game is completed, the amiibo can unlock an all-new difficulty level that will see the bounty hunter wear the Fusion Suit from Metroid Fusion, Metroid II art and exclusive Metroid: Samus Returns concept art in the Gallery, as well as the chance to listen to the soundtrack. By tapping the Samus Aran amiibo, you can unlock an Aeion Reserve Tank, which automatically restores a certain amount of Aeion energy should you run out. After completing the game, you can tap this amiibo to unlock Metroid II Art in the Gallery. 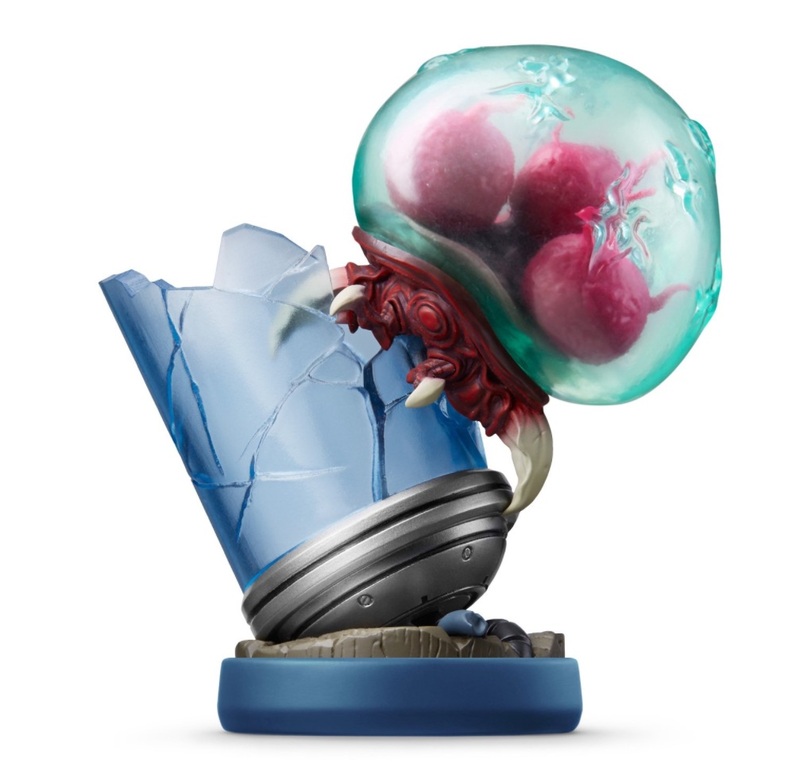 With the squidgy Metroid amiibo, you can tap it to reveal the location of any Metroid nearby on your map. 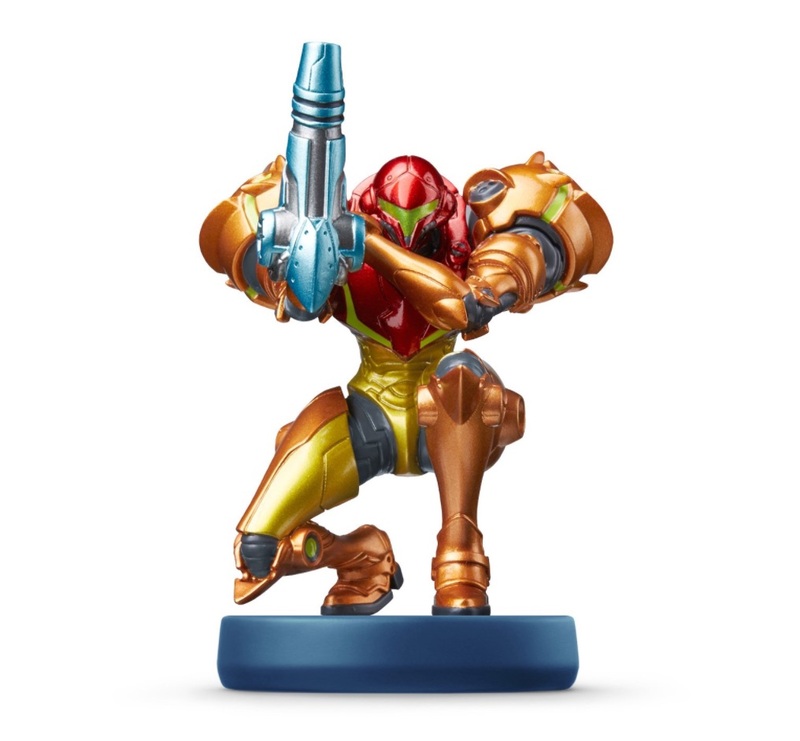 After completing the game, you can use this amiibo to unlock Fusion mode, an all-new difficulty level that comes complete with Samus’ Fusion Suit from Metroid Fusion. You can tap the Samus amiibo to unlock a Missile Reserve Tank, which replenishes your missile supply should you run out. 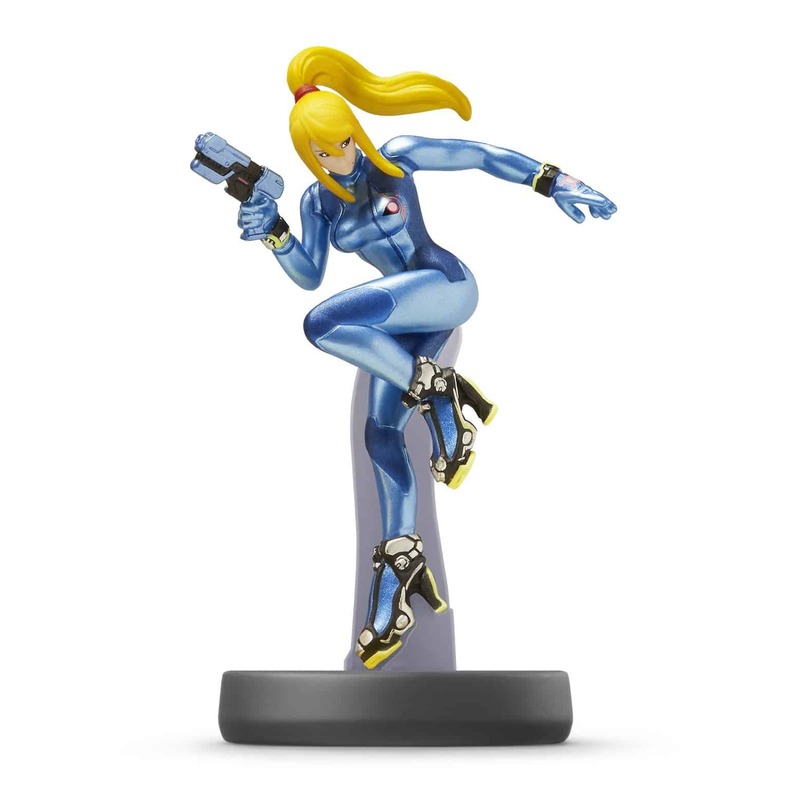 You can also use this amiibo to unlock exclusive Concept Art from Metroid: Samus Returns in the Gallery upon completing the game. If you tap the Zero Suit Samus amiibo, you can unlock an Energy Reserve Tank, which restores a certain amount of energy should you run out. After completing the game, you can use this amiibo to unlock Music in the Gallery, which lets you listen to BGMs from Metroid: Samus Returns.